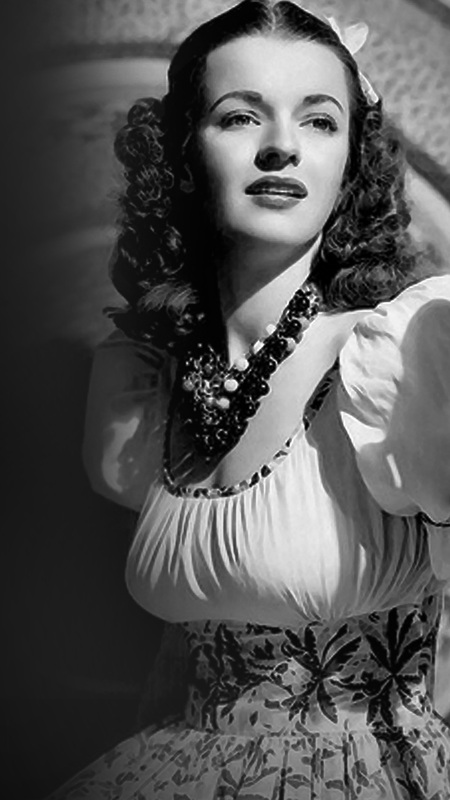 Dale Evans was born in 1912 as Francs Octavia Smith and passed on in 2001. She became known as The Queen of the West! Hailing from Texas, Dale had dreams of singing professionally, which eventually would lead her to Chicago. While young and still in Texas, Dale was married and gave birth to her son Tom. Her brief marriage to Tom’s father left her in a most difficult position in that in the 1930’s; unmarried teenagers with new born children didn’t fit an acceptable mold. However, her strength and determination from her youth and throughout her life strengthened everyone around her. This strength and vision did lead her to Chicago with her young son who had to be referred to as her brother, which Tom supported in order that his mother could pursue her dreams. 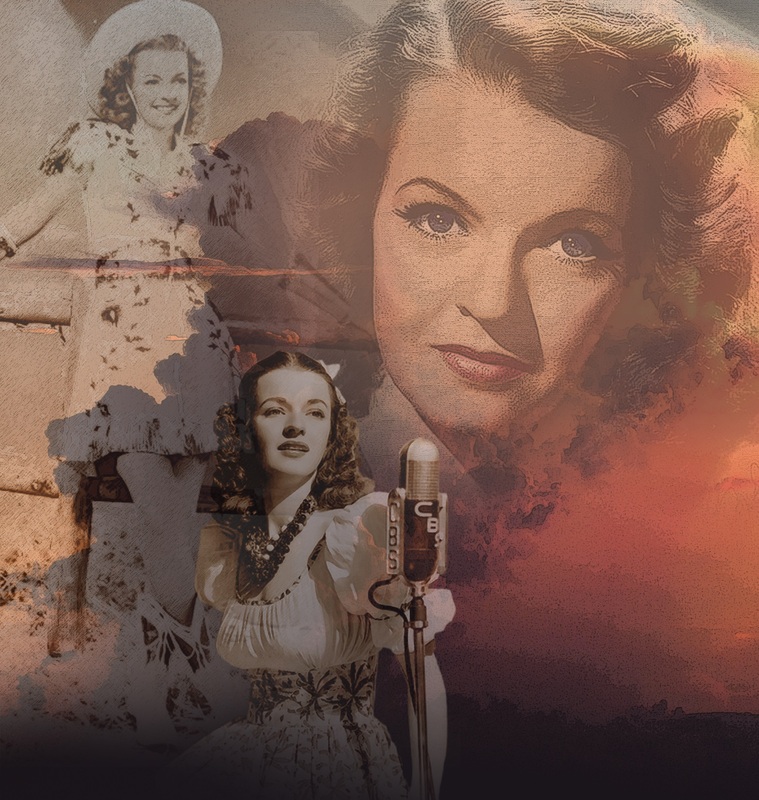 While working in a clerical job, Dale found her way onto the radio and was “discovered.” Singing professionally in the big band era led her to an opportunity to go to Hollywood when her manager arranged an opportunity for her to star in a western, which she felt was less than desirable, she saw herself as a more sophisticated lady. However, starring alongside Roy Rogers and Trigger (the only horse whoever got billing above the title, and everyone else in just about every film Roy made) would lead to a professional, loving and most exceptional life together, they were The King of the Cowboys and Queen of the West. Dale was the rock that held the family together in the most difficult times. She more than held her own throughout the films and television episodes they made together. A prolific song writer and author, Dale, in one of the most difficult periods of her life, including Roy and the rest of their family, she authored “Angel Unaware” after their young daughter Robin, born with Downs Syndrome, passed away. This book is still available and has multiple printings throughout the years, and is a comfort to many families that experience the loss of a young child.